Nov 15 #MAKESOMEONEHAPPY with Lancôme. 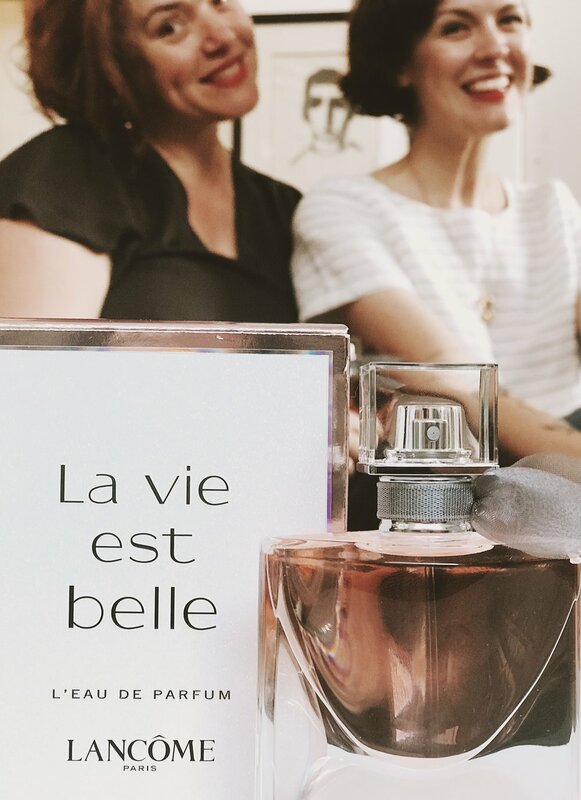 When Lancôme offered me the opportunity to gift a bottle of La vie est belle Eau de parfum to someone special in my life, to share the happiness of this new fragrance with, I obviously jumped at the offer. After all, sharing brings so much joy. Deciding who I would gift this perfume to was not hard, of course, it should go to my lovely neighbour and soul-sister, Gill. When we moved into our home in July 2017, I truly won the neighbour lottery with this wonder-woman. She’s been there since day one, making us feel at home, keeping an eye on us as first-time homeowners and always helping out with the odd alarm-scare, missing ingredient to our evening meal and word of advice. These last few months have been exceptionally challenging as I finished a 6-year job and began the journey on this new path in my life. Gill was always there with the comfiest and warmest hugs and plenty of valuable insights. Most of all, she listened and made me laugh when all I felt like doing was cry. Not only does Gill mean to world to me but she is the glue that holds our entire street and neighbourhood together. She shows such kindness and love for those around her and is my number one role model when it comes to motherhood and femininity. I could carry on for days about why this woman deserves, not only this fragrant gift but all the gifts the universe have to offer but I’m sure you’d also like to know a little more about the actual fragrance. Boasting humble notes of Iris, Jasmine Sambac, Orange Blossom and Patchouli Essence, this is one for those with a love for sweeter smells. I for one, adore sweet, complex smells so this one is right up my ally. It’s only natural that the brand used the queen of beautiful smiles, Julia Roberts, as the face of the fragrance.. I mean, who does not want to see gorgeous Julia showing off a new scent? I love this sweet campaign video shot in dreamy Paris (wish it was me and Gill in that cab, hehe). 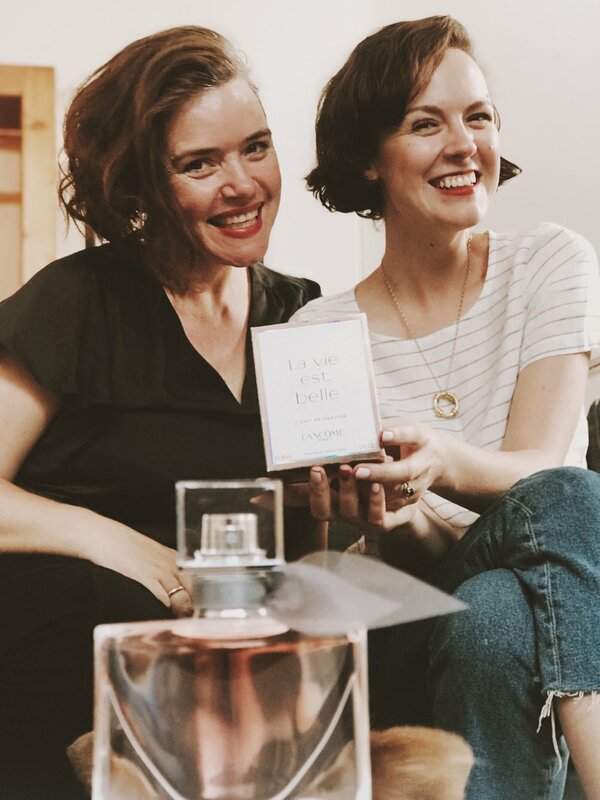 Thank you Gill for the role you play in my life and thank you Lancôme for spoiling us both with this lovely scent.